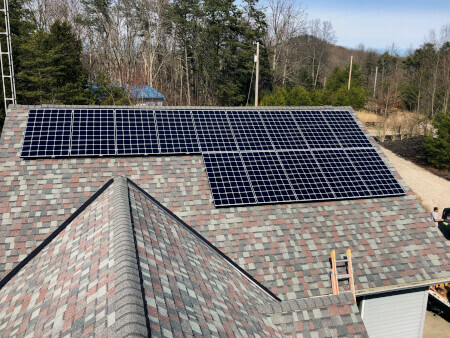 One more family is going solar! 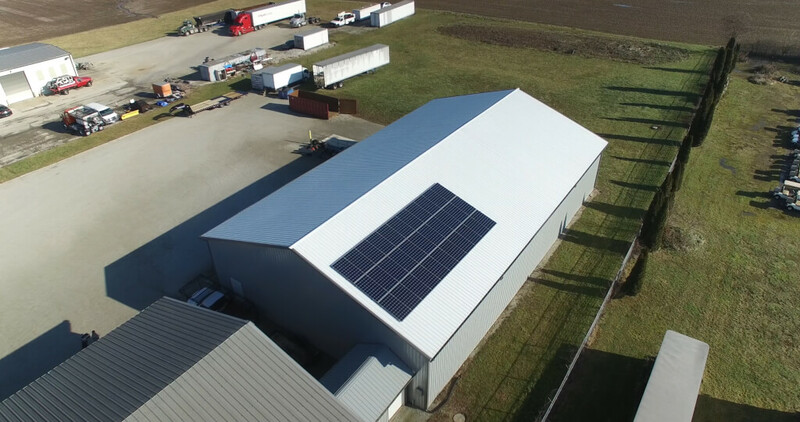 One more family is going solar! 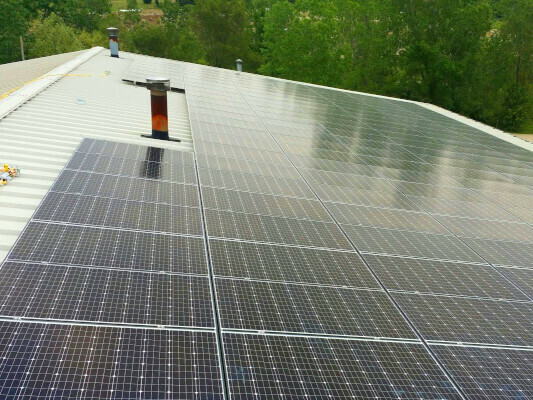 We just installed a 14 module solar array for the Betts family and they are already reaping the benefits.